ARE YOU RECEIVING SSI OR SSDI BENEFITS FROM THE US SOCIAL SECURITY ADMINISTRATION? ARE YOU BETWEEN 18 - 64 YEARS OF AGE? If So......We May Be Able To Help You Find A Job....FOR FREE! 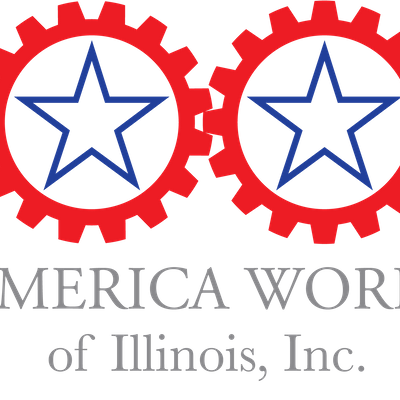 America Works Is An Employment Network With The U.S. Social Secuirty Administration's Ticket To Work Employment Program. We Can Help You Develop A Short And Long Term Employment Plan. We Can Help You With Career Planning, Job Readiness Training, Interview Assistance, Job Interviews, Transportation Assistance, Housing & Clothing Refferals, etc. 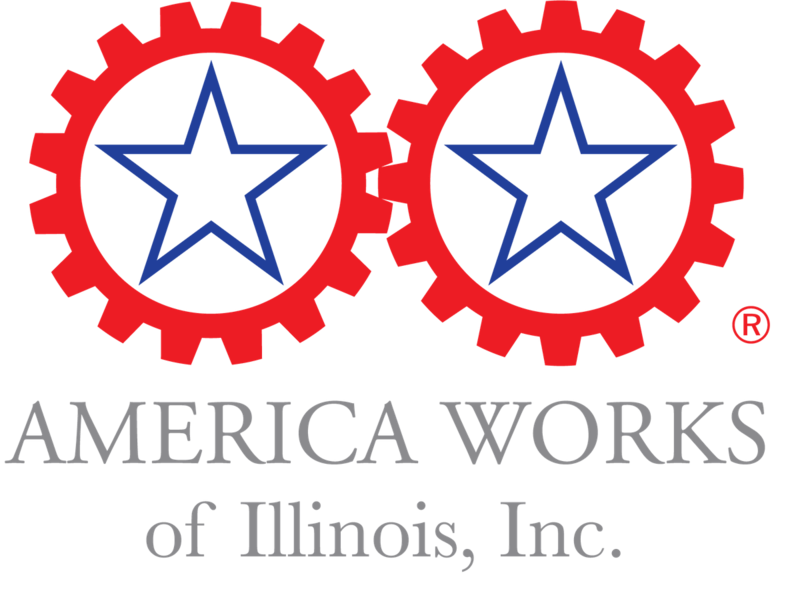 We Hold Orientation's Every Monday, Tuesday & Thursday at 10am At Our 205 West Randolph Street Office!